The company that you are attending to an interview will seek all the relevant information about you before they employ you with them. Similarly, it is the same responsibility that is to know about the company that you are going for a job opportunity. The role that you are applying for in a company is all you need to be concerned about, because it is this role that your work and income in the future, depends upon. So, it is as important to research the role that you are applying for. The third most important thing to be concerned about before attending for an interview is about you, because, in any interview the interviewer majorly asks about you and yourself for evaluation purposes. This particular insight is a very important concern for the interviewee, because, an insight into the interviewer provides you with the information about how and what to talk about with the interviewer. A well practice always benefits us with better results. So, practice well before attending for an interview, by taking examples of the previous interviews you have attended, or seek help from a professional. Building a cordial relationship with your interviewer also gives a good impression about yourself for the interviewer. So, by talking nicely and friendly, you can avoid your nervousness also. Don’t panic. Keep yourself calm, and give your mind some time to recollect the information that you need. It is very good to have mentors and gurus. But, we should not impersonate them in such situations by suppressing our own personality. Doing so, we may lose the credibility that the interviewer has gained on us, in the future. So, please be you at all the times, even after the interview. Again, don’t panic, and don’t fall for pressure. 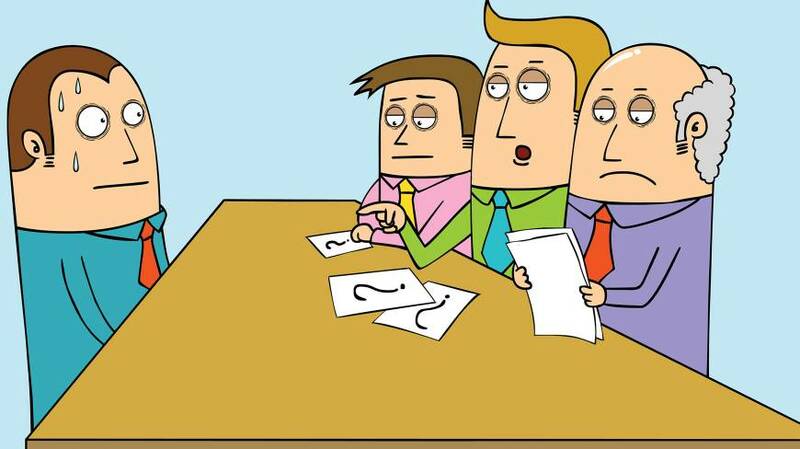 Handle the pressure efficiently and successfully pass the interview. Even if you think it is not going so very well, then consider this current experience as the practice for the next interview. Be positive. 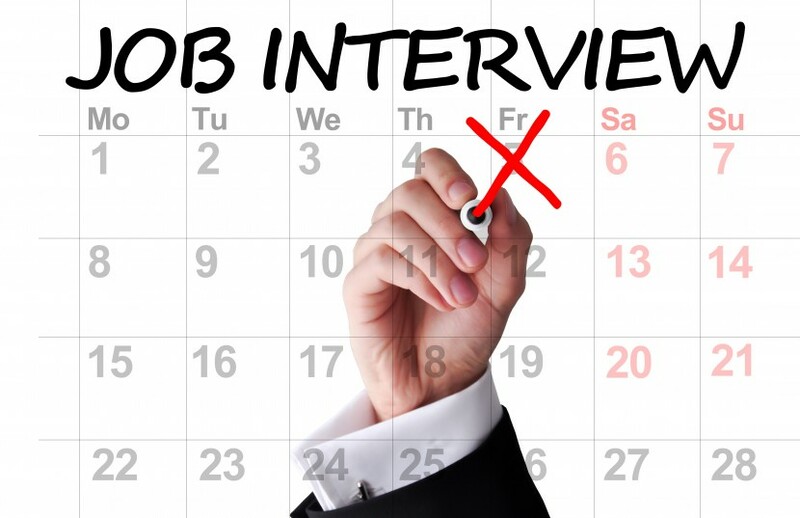 Interview is not the only place you will be assessed, regarding your job. On the floor as well, your profile details will be assessed for your job and your career. So, keep in mind always that every step of your job, there is an assessment going on about your performance.